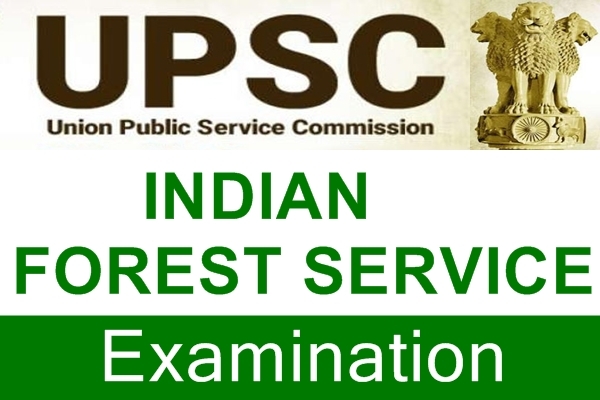 UPSC conducts the Indian Forest Service Exam every year for recruiting officers for the Indian Forest Service. It is also an All India service like IAS and IPS. The Indian Forest Service was created in 1966 for protection, conservation and regeneration of forest resources. Being an All India Service, the members are recruited by the Centre but their services are put under the various State cadres, with the privilege of serving both under the State and under the Centre. Indian Forest Service (IFS), offers a highly challenging and rewarding career. The maintenance of the natural resources of the country is very essential for a balanced all round development of the country. Maintenance of forests is so important for maintaining the ecological balance that the Indian Forest Service has been set up for this very purpose. The Indian Forest Service Officers (IFS) who are recruited through UPSC by the Central Government play a very crucial role in the management and supervision of the country’s forest reserves and wild life.